I’ve recently done some de-stashing in my etsy shop, and donated some pieces to a local sewing program. It’s a “cleaning” and “de-cluttering” phase I am going through as well as a desire to liquidate some assets. I have a much smaller stash than my local quilting buddies, it was smaller even before I downsized, but to be honest I am tempted to buy more almost daily when I see a new print on someone’s blog, receive an email from an online fabric shop extolling their latest arrivals and sales…ahh, TEMPTATION. 1. 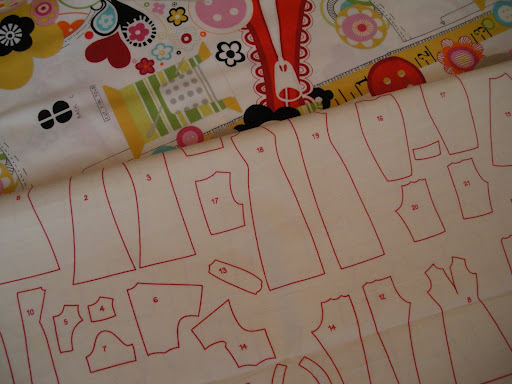 What do you usually sew? Quilts and handbags. 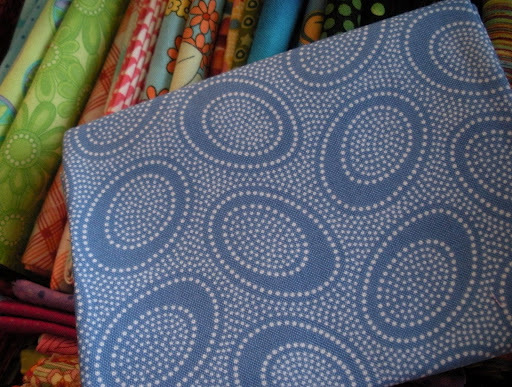 Occasionally clothing for myself, so I have a small stash of apparel fabric in a drawer separate from my quilting stash. 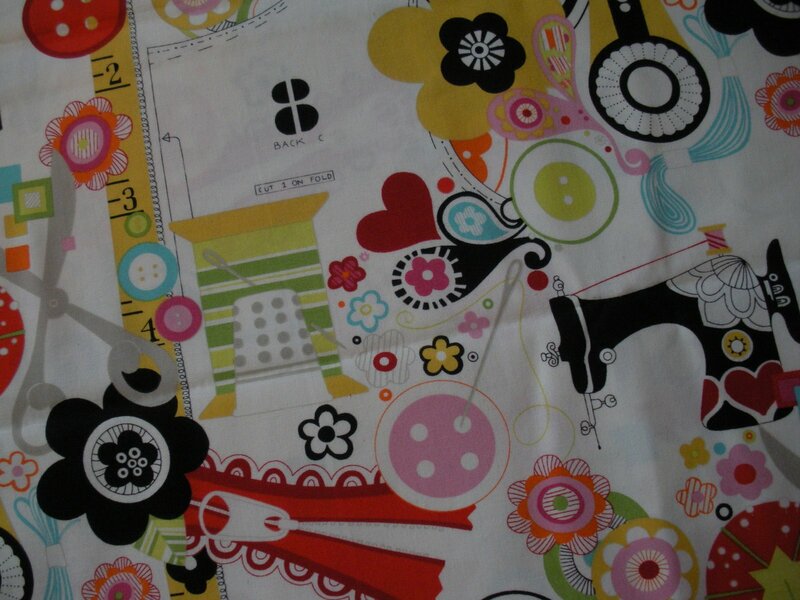 Two yards if I think it will be a focus fabric. A fat quarter if I’m feeling particularly frugal. 3. Do you buy on impulse or do you go out looking for something you need? More often than not, on impulse. Then I have to go back and buy things I need to make a project out of it! 4. Are you a pre-washer? If you are, do you wash your fabric before you need it, or only when you’re ready to use it? I first learned to sew clothing, taught by my mom. So, of course, we pre-washed every piece of fabric that came in the house. Y’know, to pre-shrink it. I started quilting about 10-12 years later, and after another decade, I’m still having a hard time breaking that habit ~ being told that I don’t need to for quilting. 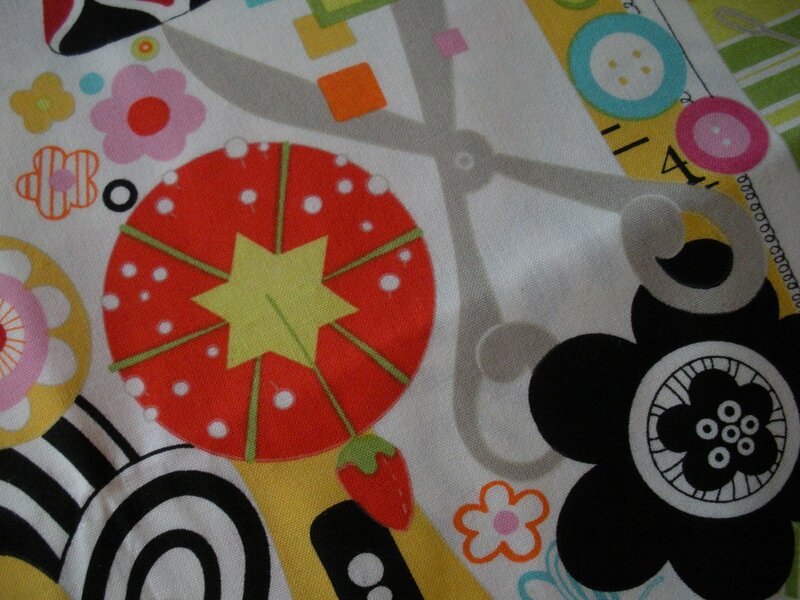 I would say I still wash about 90% of my fabric prior to cutting into it. 5. Do you iron it? Yes. before. during. after. often. Dots and stripes in one bin. 30s in one bin. Large florals together. Batiks together. Novelty together. Holiday together. So, I guess that would be by “type” or “genre”. It has been this way for the last three months. Prior to that it was by color. The new way seems to be much more functional for me. 7. Do you have any special folding techniques? No. It just has to be folded neatly to satisfy my OC tendencies. 8. 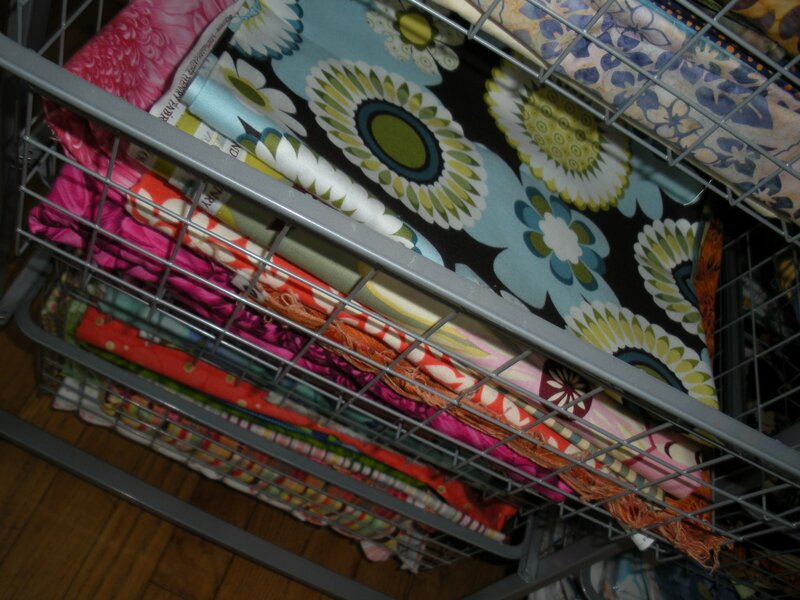 How do you store your fabric? 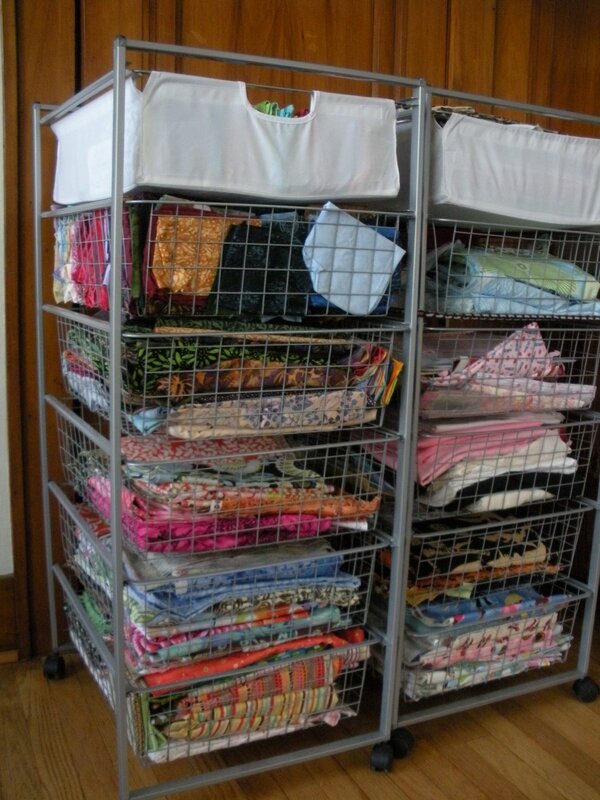 Most of it is stored in these wonderful wire mesh baskets from Ikea. They are from their Laundry Room storage area, and work just great. They roll into a large closet I have so the fabric is protected from light and dust. 9. What tips do you have for building up a well-rounded stash? Oh Lord, I wish I did have some tips. I’m not sure I know how to do this. Mine is fairly well-rounded, but I think it got that way by chance. 10. When do you say enough is enough? I’ve decided to limit myself to two of the Ikea wire mesh racks. If it starts to overflow, I need to clean out and donate or sell some of the pieces that don’t “move me” any longer. 11. What are some of your favorite stash-busting projects? Any scrap quilt block. My newest favorite is this one. 12. 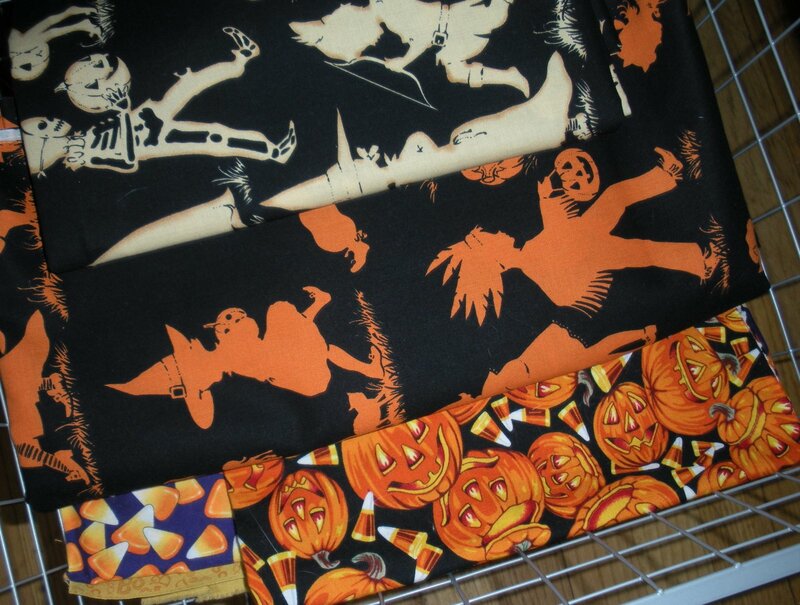 Do you have a current favorite print in your stash? Let’s see it! And hello?! How sweet is that red zipper? It should be sewing room curtains or something, but right now I’m just admiring it! What a great stash! Thanks for sharing that. I think I have similar habits. 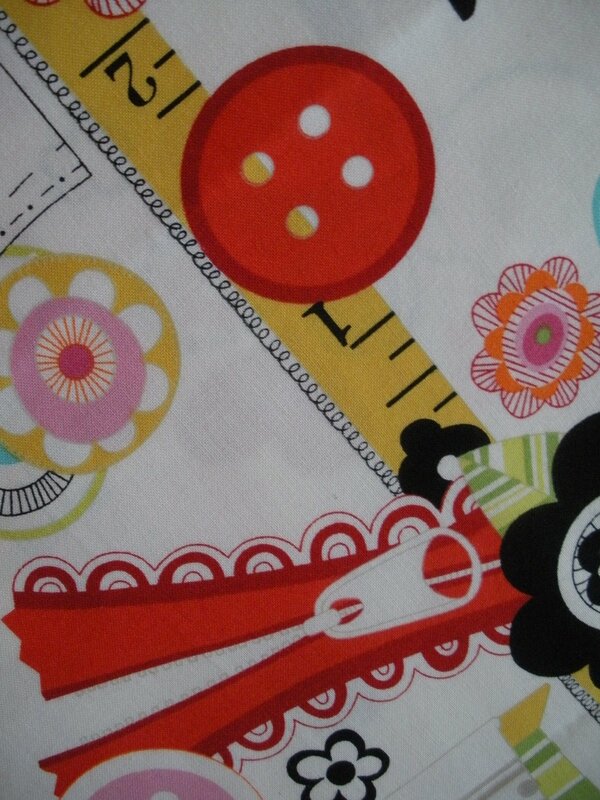 And yet, that Alexander Henry fabric is fabulous! i love your stash…those alexander henry prints are fabulous!!!! I love seeing these show me your stash things, so interesting!